Holiday stress got you down? Please try to be considerate on the subway and in life. Ya gettin’ COAL! 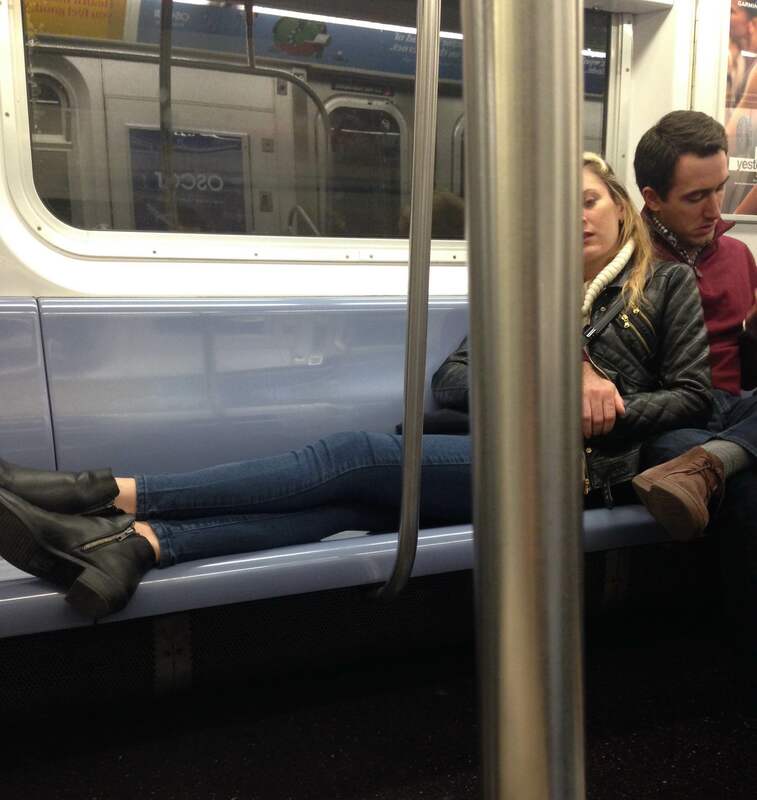 Rush Hour 6 Train — would you ask her to move? — Photo by Shane M.